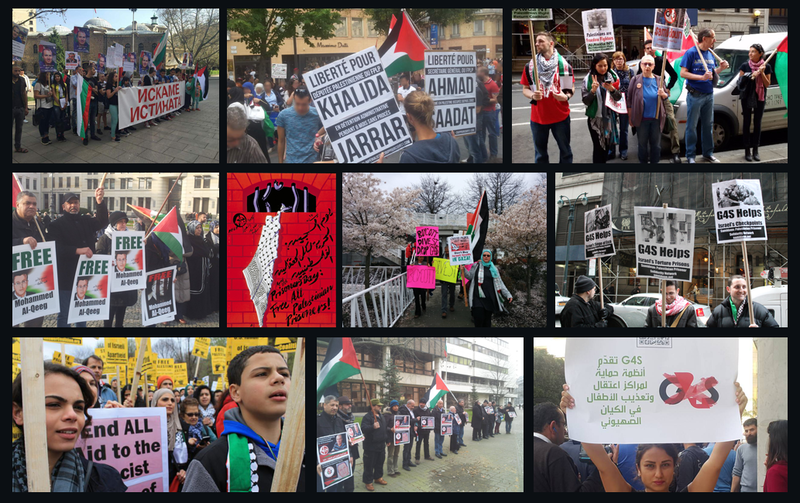 11 December, NYC: Defend al-Quds! Free Ahmad Sa’adat and Khalida Jarrar! Stop HP!